On August 30, 2016 Shout! Factory is releasing six episodes on DVD from the first season of the TV series which is currently being broadcast by Nickelodeon on Sundays at Noon. Miraculous: Tales of Ladybug and Cat Noir "Spots On!" will include the episodes The Evillustrator, Rogercop, Dark Cupid, Horrificator, Darkblade and The Mime. 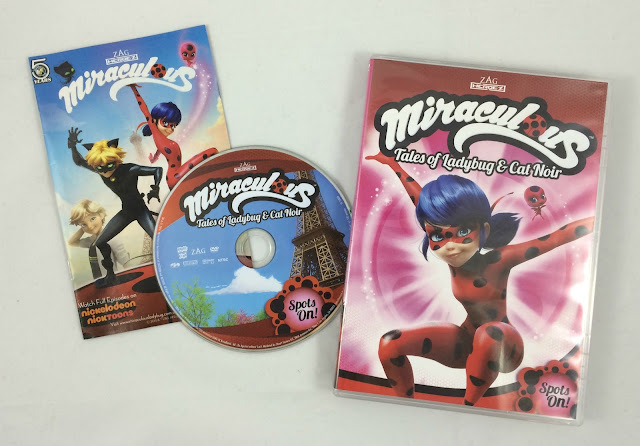 Additionally, the DVD includes a miniature comic book featuring a Lady Bug and Cat Noir adventure in print. I know my kids will be delighted to view this new DVD and read the included comic book! 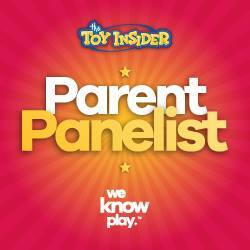 To share their enthusiasm with our A Geek Daddy blog readers and social media followers, Shout! 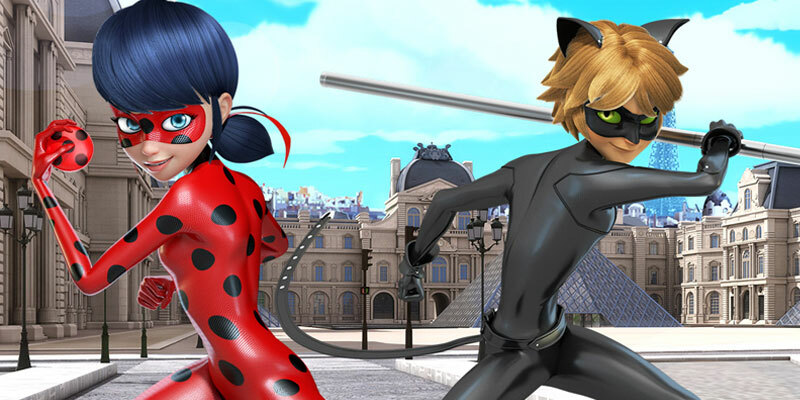 Factory has provided a Miraculous: Tales of Ladybug and Cat Noir "Spots On!" DVD to giveaway. Retweet our contest tweet below to throw your name in the hat for a chance to be randomly picked to win. To be eligible for this giveaway you must follow @Geekdad248 on Twitter and retweet our original contest tweet embedded above before September 1, 2016 @ 11:59 pm EST. Must be a US resident over the age of 18 to participate. No P.O. Boxes allowed for delivery of the prize. One entry per person and winner will be selected from all eligible entries. Shout! Factory will be responsible for the delivery of the prize to the selected winner. By participating in this promotion you waive any liability of any kind against the publisher of this blog. 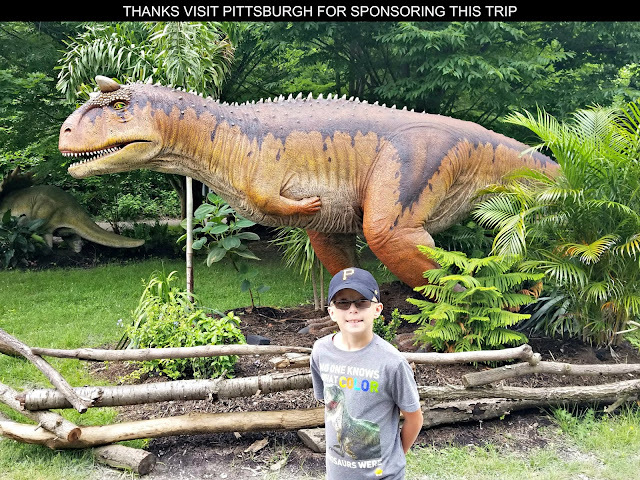 A Geek Daddy is providing this giveaway contest as a benefit to our readers and social media followers and has not been financially compensated for this promotion.